An Invitation to a Totally Different Possibility! 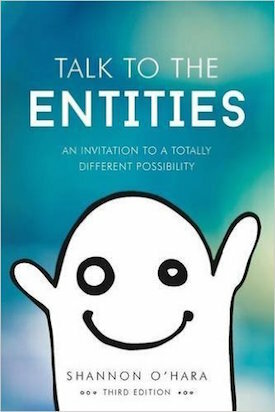 Welcome the first book written by Shannon O'Hara, founder and creator of Talk To The Entities®; a global company educating and empowering people in the area of entities using the amazing tools of Access Consciousness®. Come along on Shannon's amazing journey growing up, talking with and seeing ghosts, as well as all the struggles, difficulties, joy and magic along the way.